Looking to sell your car quickly in Kalamunda? WA car buyers will offer the best price and fast cash payment with our quick, safe and easy local car buying service in Kalamunda. Enter your vehicle details to the right and get a free instant car valuation, then get in touch with your local Sell Car Kalamunda team. If you live in Kalamunda and you have been thinking to sell my car, then your worries are put to an end now. You are in the right place to find solutions to Sell Car Kalamunda. Selling an old car is a difficult task. It requires a lot of time. With our hassle free cash for cars in Perth areas now, selling your car will be fast and secure. How can you sell your car in Kalamunda? 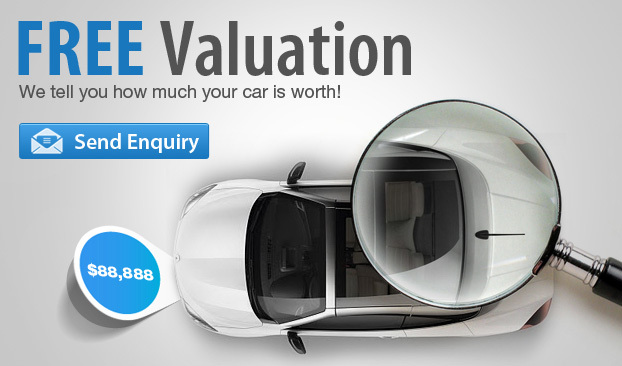 – Get online and input all your and your vehicle’s details as accurately as you can into our straight-forward valuation form. – Our Sell Car Kalamunda experts will use the latest used car market guidelines to assess the value of your car and provide you with an estimate within seconds. – Our experts will have one last check of your car and sort out all the associated paperwork. Once this is all finalized we will buy your car on the spot and the money will be transferred into your account. At WA car buyers, we won’t keep you waiting around for a quote as we’ll deliver our punch line straight away, so you know where you stand when you are selling your car in Kalamunda to us. We put our customer on top. We make sure we provide the best quote in the market. We’re transferring money on time, without any delay, so our clients do not have to go through any hassle at all. Contact your nearest WA car buyers service to find out more about selling your unwanted car. We cover Perth car buyers, Armadale car buyers, Joondalup car buyers, Rockingham car buyers, Ellenbrook car buyers, Mandurah car buyers, Bunbury car buyers and Yanchep car buyers. and other towns. Get in touch through our website or using the details provided on the Contact Us page. This entry was posted in Uncategorized and tagged car buyers, car buyers Kalamunda, car buyers near me, car buyers pick up Kalamunda, car removed cash Kalamunda, cash for cars, cash for trucks, cash for unwanted car, cash for vans, how much my car worth, japanese car buyers, Sell Car cash Kalamunda, Sell Car for cash Kalamunda, Sell Car Kalamunda, sell car quickly, Sell Car today Kalamunda, sell my audi, sell my bmw, sell my car today, sell my toyota, sell my truck, sell my vw, used car buyers Kalamunda on December 20, 2016 by Wacarbuyer.